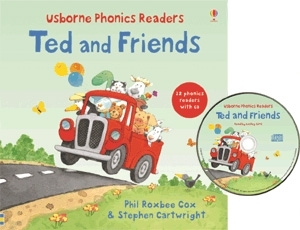 Introduce reading with these fantastic phonics beginning reader – easy to read books. 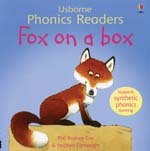 Use an “I can read book” to introduce phonics reading to your child. Each of our beginner books has a phonics key in the back about the sounds the book is working on. 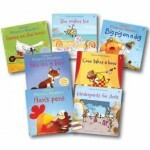 These books are created after consultation with a language expert, so they are especially designed to help your child learn to read. 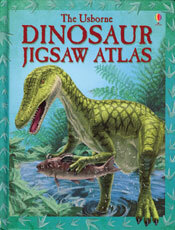 Some pages even fold out to add to your child’s enjoyment! 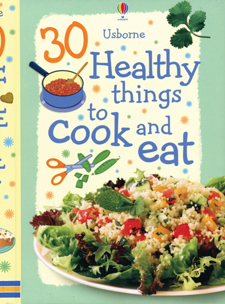 This exciting new edition contains all twelve Easy Words to Read titles. Created in consultation with a language expert, the stories have been especially written to help your child learn to read. The stories not only take into account recent research on the most effective ways of teaching reading, but are also great fun. Each book is created with consultation with a language expert so they are especially designed to help your child learn to read. Some pages even fold out to add to your child’s enjoyment! Time to move into early readers! 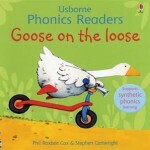 Once your child has mastered our Phonics Book series, it is time to move into our early reader section. These are Internet Referenced Early Readers , easy I Can Read Books for children who have the ability to read simple text beyond phonics. Children who can sound out their words and are ready for these. 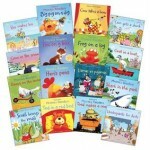 Great prices begin at only $4.99 each, so you can pick a few, choosing topics that you know will interest your child. Kids will read things like: How do tadpoles turn into frogs? What is the biggest frog in the world? How do frogs catch flies? In the frog book you’ll find the answers and lots more about the wonderful world of frogs. Once your child has begun reading, try an internet referenced I Can Read Book. These lightweight books, some paperback and others hardcover can easily fit in a tote bag for easy reading in the car, waiting for doctor appointments, etc. These titles are part of an exciting new series of books for children who are beginning to read on their own. The easy-to-read text has been specially written with the help of a reading expert. The IR stands for “internet referenced” which means that there are references in the book to computer url links where you can read further on the subject online. However, if you do not have a computer or access to one at a library, that is fine. Each I Can Read Book will stand on it’s own for high quality, bright pictures and topics that will interest your child to want to read each day. 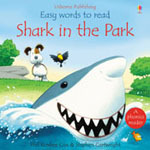 Text is simple in large print making it easy for early readers to use. Good reading habits begin with a good quality book with easy to read text. Watch your child reach for books each day over their numerous toys. See the article below for more tips on why these books are so great for children. Each I Can Read Book above is only a sample of the many titles we have. Search our full inventory.